Speedway reaches 300 E85 stores! I have just confirmed with store personnel at two new stores today, one of which was a remodel, and the other a brand new build, that they carry E85. According to the tally I have listing all Speedway stores, this has taken us to 300 total stores which carry E85. I was hoping for a goal of hitting 300 this year, and with a month and a half plus several more stores still having yet to come online, we have more than hit that. 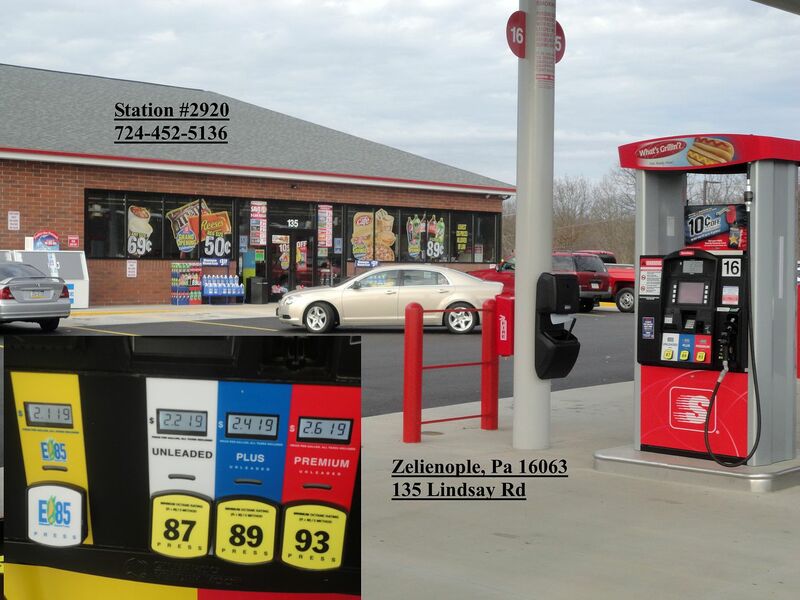 These two stores put Speedway at just under 12% of stores carrying E85... even factoring in all of the Hess stores that have been brought into the chain. This is a big step for Speedway, whose president is on the record saying that he believes E85 is the answer to several concerns. Both stations have been submitted through the add station form. You still haven't added the two week old store in Pa that I posted about. Where did you post? While I am not the one to verify the stations, there are none in the cue for approval. Just need to connect the dots.